Transfer money instantly around the globe with nothing more than a phone number. Earn rewards every time you spend or make a purchase. Take control of your money with actual digital cash. Earn METAL, loyalty coins and more as you spend. Send payments to friends and family with a click. Lightning clearance time on every transaction. We keep your personal data safe through encryption. World class technical support available 24/7. Metal connects to your bank accounts. Metal employs fraud-disrupting people and technologies. 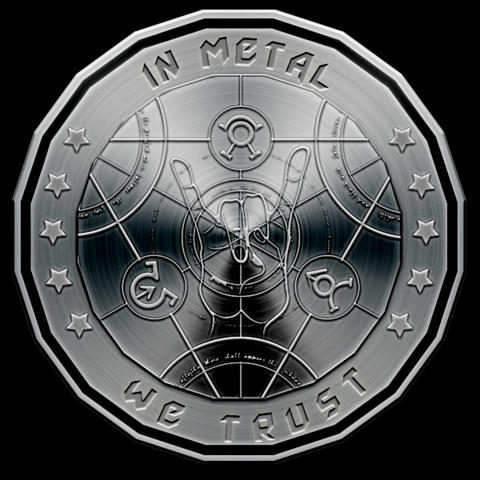 METAL is fairly distributed through a process known as: Proof of Processed Payments (PoPP). When you send money or make purchases you earn a little reward in METAL for every dollar you spend.